Meet our experienced team of professionals, ready to assist you with your compact equipment needs. From sales, project consultation to technical issues, service and parts, we’ve got you covered. As solution providers, we first and foremost listen to your needs, then design the best solution and selection of equipment. Personal service is always guaranteed. Meet the team, click on the picture to learn more of their background – we look forward to your call or email! Ebbe H. Christensen has for more than 13 years pioneered compact aerial lift equipment distribution in North America. In 2001 he established ReachMaster, Inc. as the US subsidiary of E. Falck Schmidt A/S in Denmark, the original inventor of the compact lift industry globally in 1977. In 2005 the Denka lift line was added as a result of a merger in Denmark, and in 2008 he again introduced the market to a new product category on a larger scale by importing the Italian Hinowa line (now JLG) of small compact track-based lift. In 2012 Ebbe Christensen bought out ReachMaster, Inc. from its former owners and is today the sole owner of ReachMaster, Inc. and serves as its President and CEO. 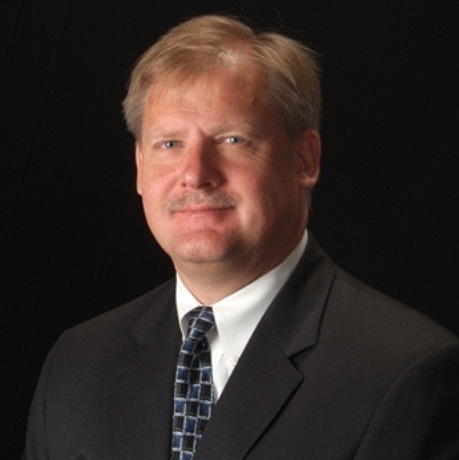 Ebbe Christensen maintains a very active profile within the industry. 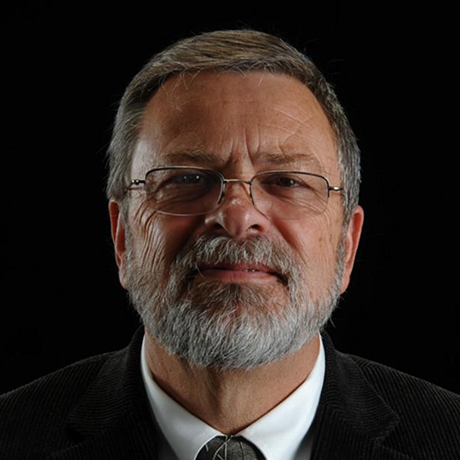 For several years he has served on the advisory boards for industry organizations like the IWCA (International Window Cleaner Association) and SAIA (Scaffold & Access Industry Association) as well as being a very active member of the IPAF (International Powered Access Federation), serving on the IPAF NARC (North American Regional Council). He is an experienced speaker and has made industry presentations on both national and international level at industry forums and summits. Prior to entering the lift industry, Ebbe Christensen held executive management positions in various US subsidiaries of primarily Danish companies, spearheading new technology and business development. He has also served as Trade Commissioner and owned his own consulting company for several years before being attracted to the lift industry. Ebbe holds a Master degree in International Business and Trade from Copenhagen Business School as well as other business degrees from his native Denmark. Ebbe has lived in the US for 25 years, and when he is not in the office or on the road, you will most likely find him in his garage, restoring old cars and attending to his old classic Jaguars. He also knows a thing or two about wine, and is seasoned amateur chef with a lifelong interest in culinary art and skills. Pamela continues to be the friendly voice you likely encounter on the phone when you call the office, whether it is for a quote or support for sales activities. Pamela supports all sales and marketing functions, including all trade show preparations, media contact, advertising, marketing materials and everything else that comes her way. Pamela is a native Texan and represents the best in good ol' fashion Texan hospitality and makes sure the sales efforts are kept in line with the company's ethics and principles. Family is Pamela's biggest priority. She lives close to both her son and daughter and has 3 grandchildren. She enjoys getting together with the entire family throughout the year. 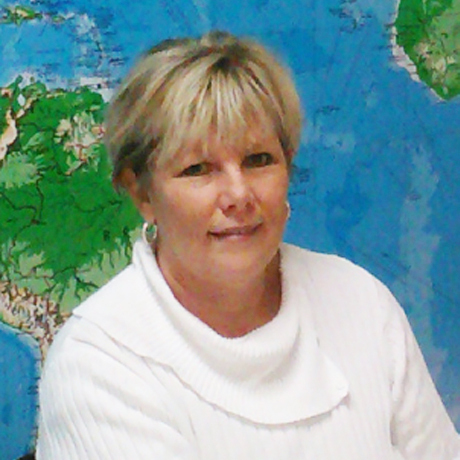 Pamela also enjoys traveling to her favorite places near and far ranging from Galveston to Matagorda Bay to Belize. Pamela's husband is Danish so they travel to Denmark often to visit his family. Besides traveling gardening is one of Pamela's favorite pastimes as well as reading biographies. 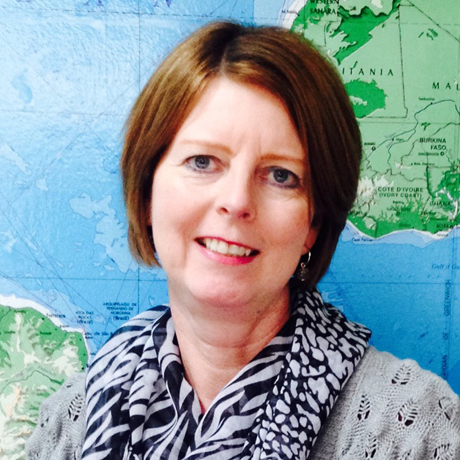 Thina is ReachMaster's office manager and has been with the company since September 2013. Prior to coming to ReachMaster, Thina had the toughest job of all- raising 2 children and before that was a realtor in Kingwood, TX. Outside of work Thina enjoys spending time with her kids, reading books, traveling, being with friends and shopping. 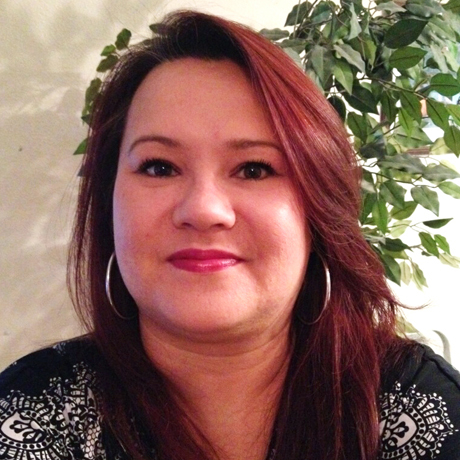 Linda came to ReachMaster, Inc. in May of 2015 as parts and service coordinator. She was born in Saigon, Vietnam and has 2 beautiful daughters. Linda has worked as a document review specialist for a law firm, a project coordinator for a home builder and other roles which have given her great and diverse experiences. If you have the pleasure of working with her you'll notice her friendly and helpful personality, attention to detail and her efficiency in helping our customers. In her spare time Linda loves spending time with her daughters and friends, playing tennis, watching comedy shows and going out to eat. Linda is also an avid Dallas Cowboys fan! Gaby started with ReachMaster in September 2013 and has an extensive background not just in accounting, but general office administration and office management in both Mexican and US companies, as well as a legal and tax consultant. She furthermore has worked for IT companies and is well-versed in general IT solutions for office administration. Gaby is a Spanish national, who lived in Mexico and moved to the US in 2005, first McAllen, then later Kingwood where she lives with her two children. She has her 4 year degree in Accounting and Administration from Universidad Del Valle de Mexico in Mexico City, and has added an impressive number of professional courses and degrees in US and international tax, legal, human resources, payroll and office administration. Gaby speaks English, Spanish and Italian. Gaby has two children who are the most important part of her life. She also has a passion for swimming and has competed at international levels and is a Red Cross Certified Lifeguard. 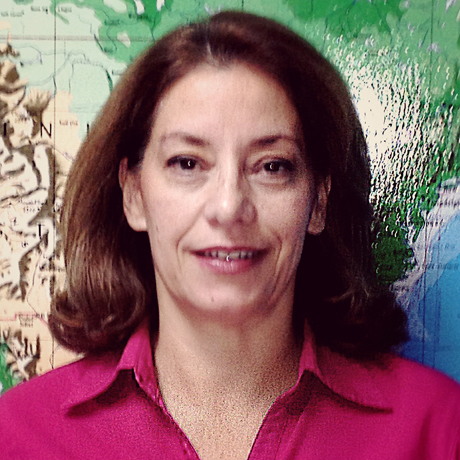 In her spare time Gaby enjoys spending time with friends and family, reading and traveling. Tom started his career in the equipment industry in 1984 with ConQuip, Inc. then in 1989 his own company H.T. McKendree Co. (both independent manufacturer’s representative companies). In 2007 H.T. McKendree Co. formed an alliance with Sales to Industry to represent Reachmaster’s product line including the Falcon Lift, Blue Lift and Winlet. Tom is an enormous asset with his extensive experience in sales, marketing and business development combined with his expertise and knowledge regarding our complete product line. 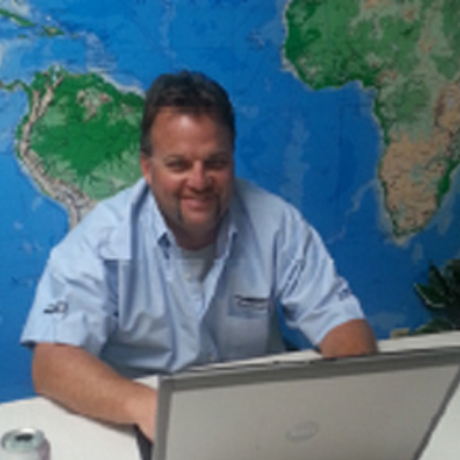 Tom coordinates our sales rep network and is in charge of our Material Handling Division. Tom works out of Forest, Virginia. When Tom isn't working he can usually be found at the beach relaxing and surf fishing. Conrad maintains his function of "Jack of all trades", and has over the years developed all around experience with all of ReachMaster's products. While sales in most cases initiate a customer contact, Conrad is the first ReachMaster representative the customer meets when new products are delivered. Conrad conducts most of the deliveries and training and also helps run the service department as Technical Supervisor. In his spare time Conrad enjoys taking his boat to the lake, wakeboarding and scuba diving. Will is one of our National Service Technicians. 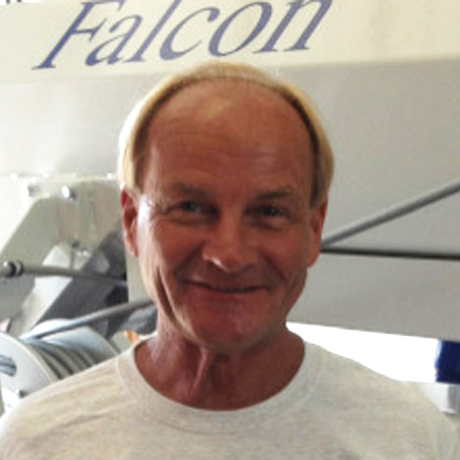 He is responsible for performing annual inspections on the ReachMaster Falcon and the training of customer personnel on both operation and maintenance of all machines. Will came to us with an extensive technical background. Originally trained as an aircraft mechanic, Will spent 20+ years with Continental Airlines, most of them as the Senior Supervisor of the mechanics team. Will received his Airframe Power Plant (AP Mechanic) Certification from Rice Aviation. After a long tenure with Continental he spent more than 3 years in Afghanistan, working for USA military contractors Kellogg, Brown & Root and Flour, installing equipment on all USA bases. When he came back to Texas he had his own repair service for emergency vehicles before joining the ReachMaster team. When Will isn't working he keeps his adrenaline level in check by frequent skydiving and off road biking. Will also has a 3 acre garden where he is trying to grow all organic veggies. 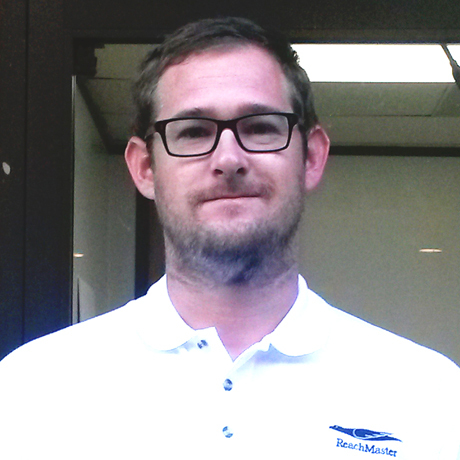 Robert has been with ReachMaster for about a year and is an excellent addition to our service team. Robert had a career as a mechanic with a major rental company for 8 years before he joined ReachMaster. Here he was introduced to the ReachMaster product line, so his experience with the lifts actually goes further back than his time with us. Robert likes meeting new people and training customers- you can be assured you'll be greeted with a friendly smile and a great sense of humor. Outside of work Robert likes mountain biking, motorsports and camping.